Joking of Course! » Blog Archive » Facebook. Father. Son. 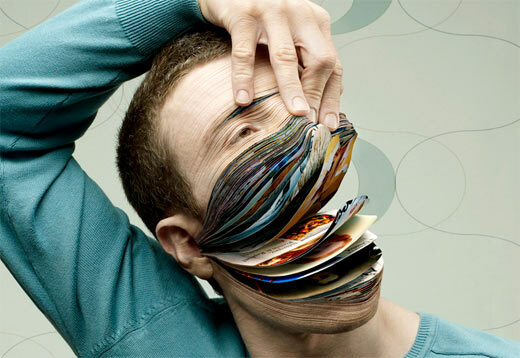 - Stop using facebook. It makes you stupid.